The Lord makes me feel safe. So many fears have plagued my heart recently. It is funny because I’ve not really ever been a fearful person….but lately I’ve felt the uncertainty of life and the future. So one of my favorite verses and one I say every single night before bed is Psalm 4:8 – In peace I will both lie down and sleep; for you alone, O Lord make me dwell in safety. Feeling safe isn’t about the circumstances, but a peace deep inside our hearts. I have to fight the urge to control all of the things around me….seeking peace and safety. But it control situations never brings peace. It only reminds me of all I cannot control. So my safety is found in the Lord. 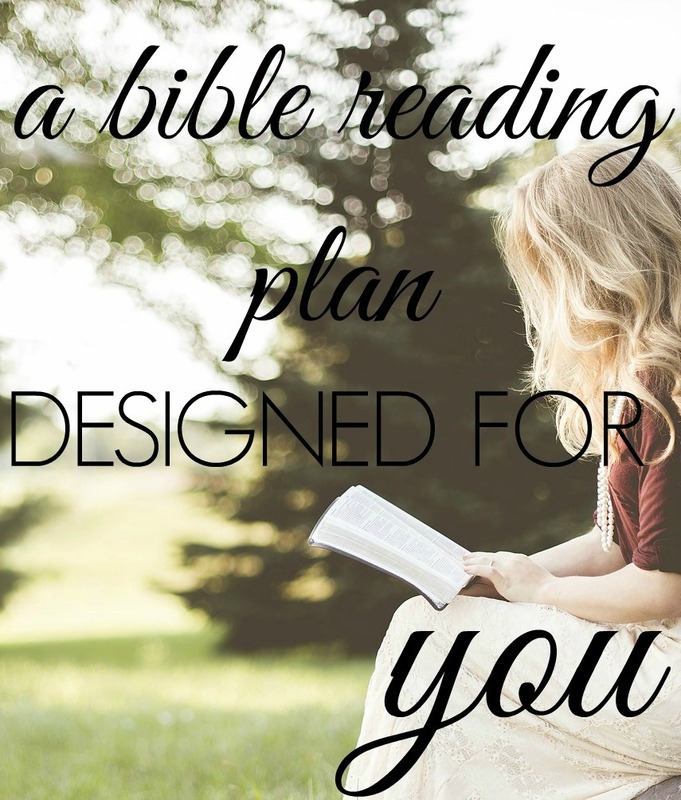 The personal and powerful God I see in Scripture. Last year my favorite Psalm was Psalm 46…..God is both a powerful God and personal God. I need God to be both. I need Him to be all powerful – able to control and handle all of the situations. I also need a personal God. A God who sees me right where I am and loves me here in the present. I want to believe He is close enough to hold me and keep me safe. To feel safe doesn’t mean I am free from danger…it means I trust the One who is in control. I can sleep and rest in peace knowing God’s got this. No matter the situation (known or unknown) – He is able to hold me up. Not only that, I don’t need to lie awake fretting and worrying about it. I can rest in His safety and fall asleep. He is really the only one who can make me dwell in safety. 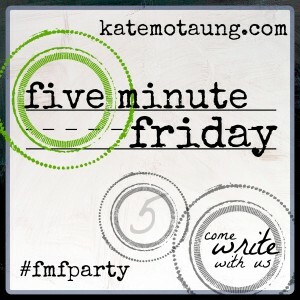 Thank you for joining me on this special Friday post. I’m linking up here. I also want to pray for you. Will you Email Me? If you sign up here, you will automatically be sent some amazing freebies! 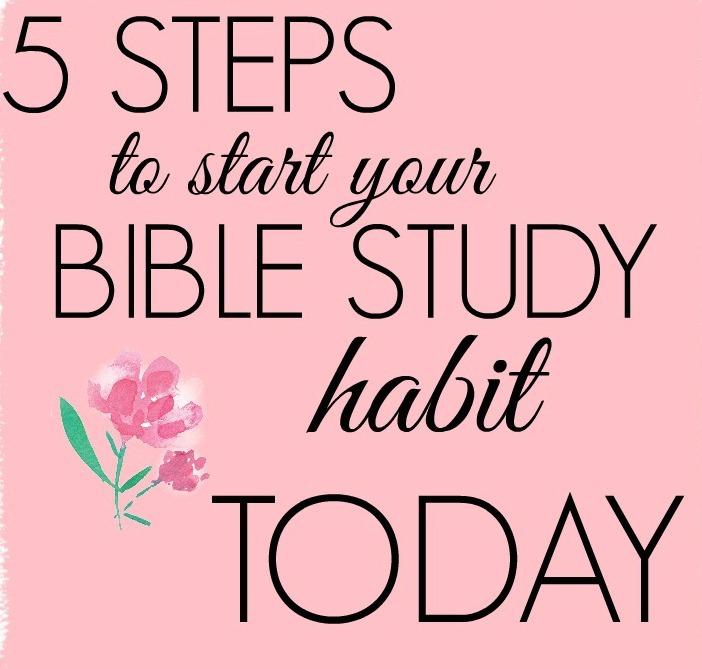 Including my 5 Steps to Start Your Bible Study Habit. FOR FREE! 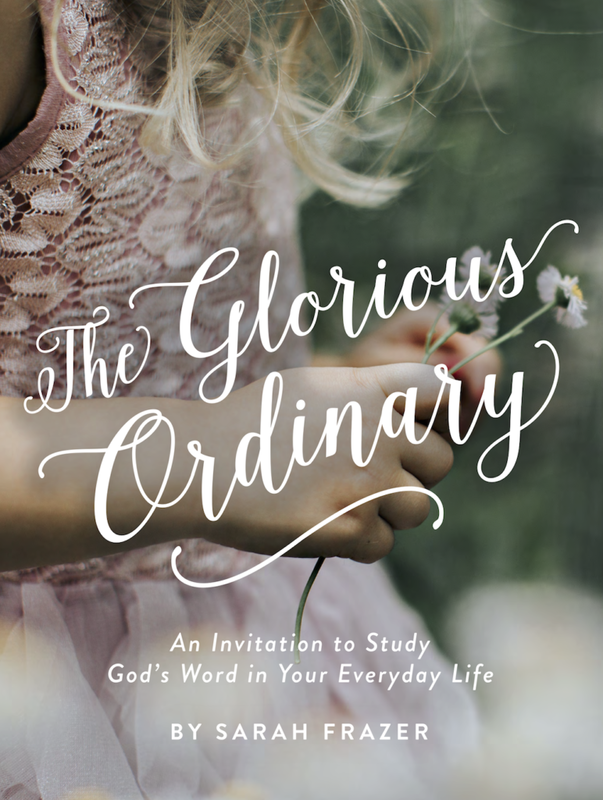 Receive a 7-Day Devotional Series filled with HOPE. 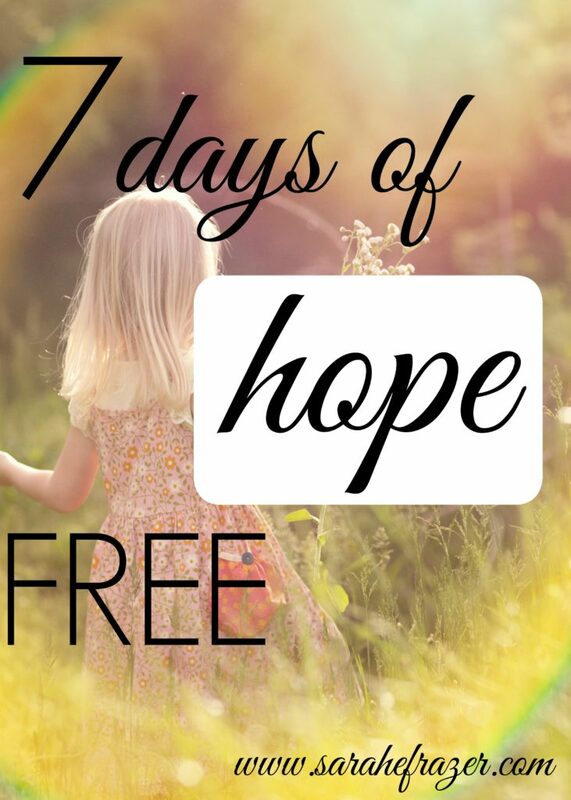 – Hope-filled Bible verses will be sent straight to your inbox. Do you know for sure that you are a Christian? 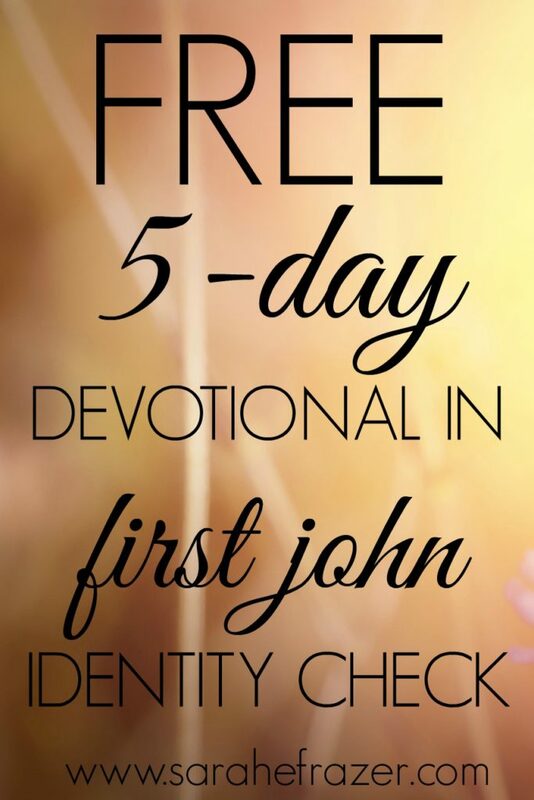 A Five-Day Devotional Series based in 1 John! That scripture is one I pray over my daughter each night as she struggles with anxiety and nightmares. I reflected on similar concepts of safe not being about circumstances. Your FMF neighbour. Praying for you in this season, my friend.